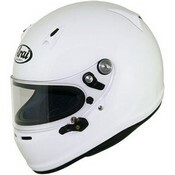 Car Helmets are mostly use in sports competition, each discipline requires a different type of helmet. 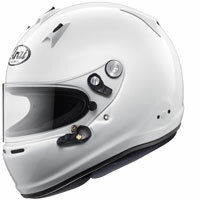 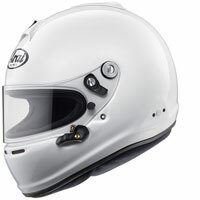 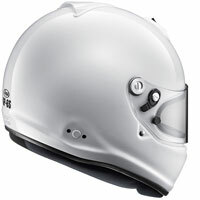 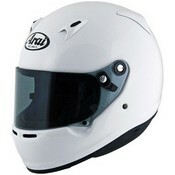 Among the models in the catalog you can find kart helmets, rally helmets and full face helmets for track use. 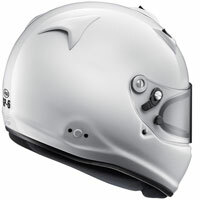 As for motorcycle helmets you can choose size of the helmet by measuring the circumference of your head and then compare it to the size chart present in the products technical description.